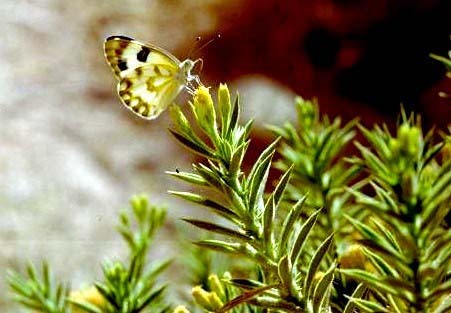 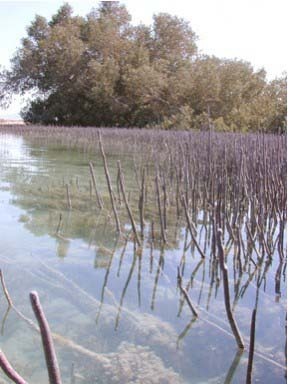 The plant life in the Sinai is as diverse and as adapted as the fauna - both on land and under the sea. 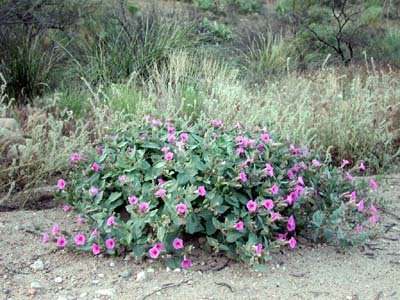 Often the land plants exhibit 'anti-social' characteristics - bad smell, sticky substances, prickly, spikey and often misleading [looking good but bad news when eaten].As with the animals they possess well adapted water management mechanisms and though they can survive for long periods without ground water, eventually they will die off with prolonged periods of drought. 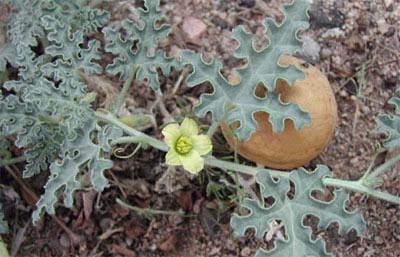 But, in this case, with the first decent rains, they sprout and restart the cycle. Others however are ephemeral and last long enough to set seed before drying out for another season. 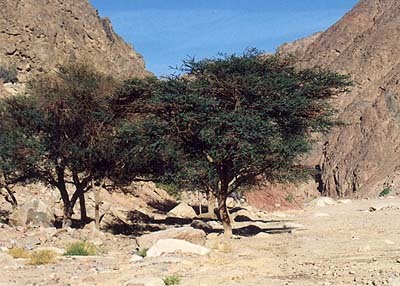 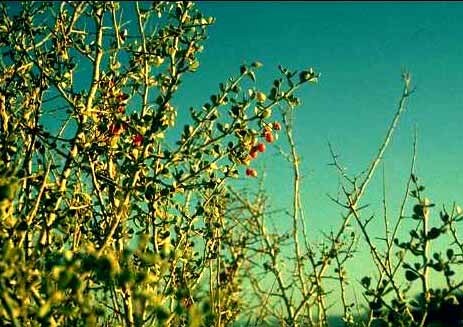 The most fascinating aspect of all is the great wealth of herbal medicine based on the shrubs and herbs of the Sinai. 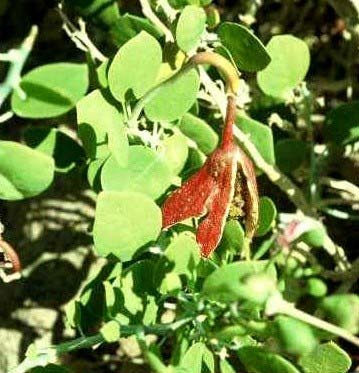 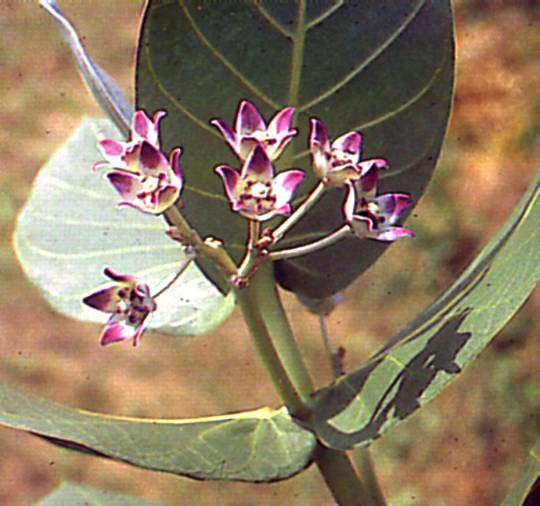 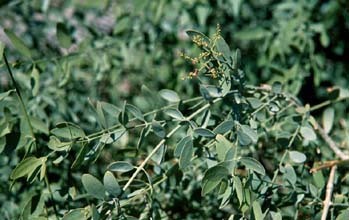 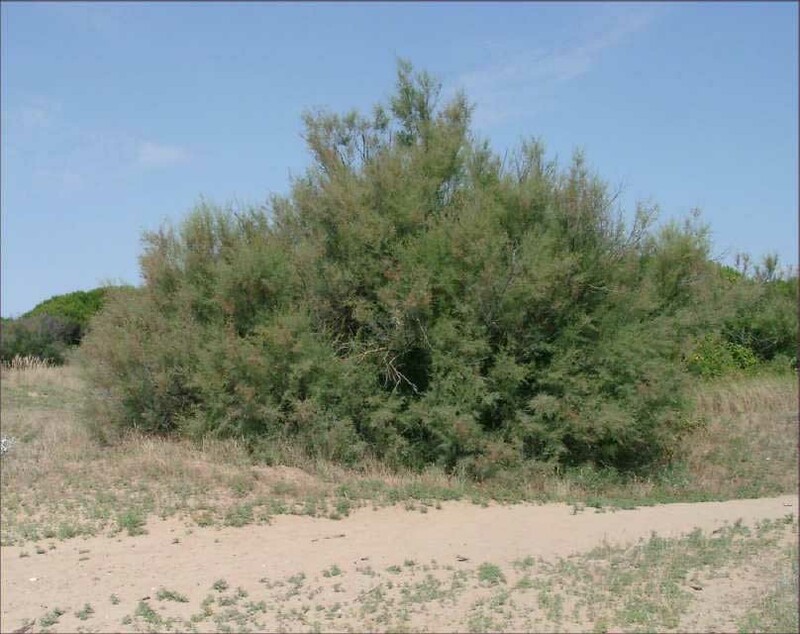 Samwa, a foul smelling plant that not even the camels eat is a proven treatment for diabetes. 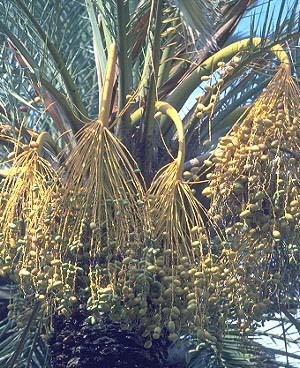 Baatharan, is a universal panacea for upset stomachs, while the Hammad is good for salads and the fruit of the Nabq looks like an apple but has a tangy taste. 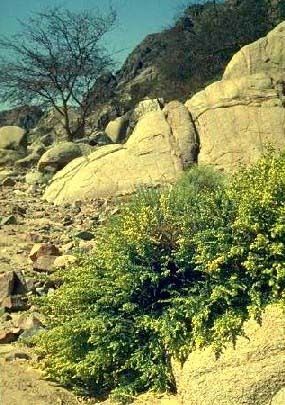 Common names both in Arabic and other languages may differ from place to place.